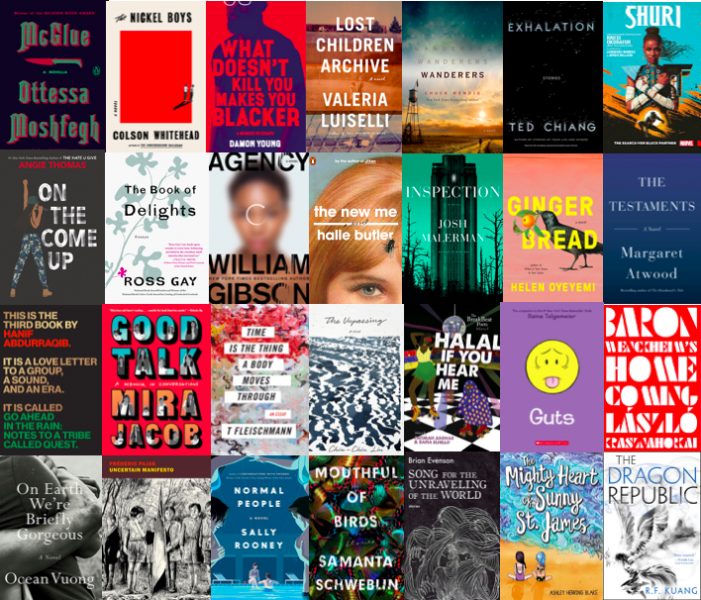 Here are just a few of our most anticipated books of 2019! Get excited! This year is going to be great. You can pre-order any of these titles by adding them to your cart below. They'll be ready for pick up on the day of the release!